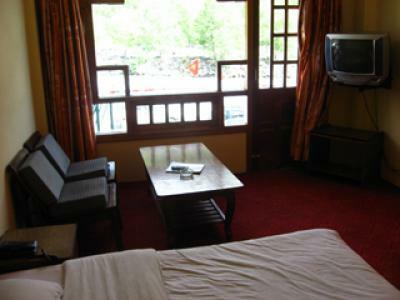 Hotel Asia Sulphur Spring, Kalath, Manali is a part of the Asia Group of Hotels. 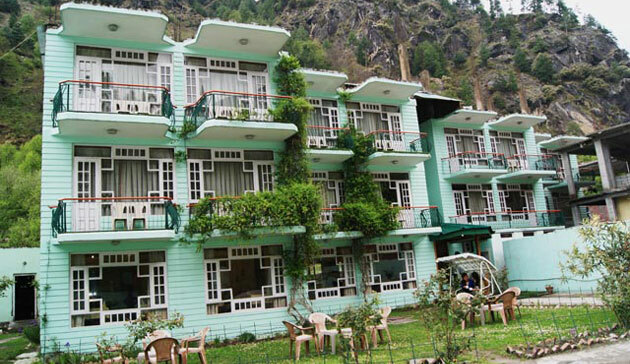 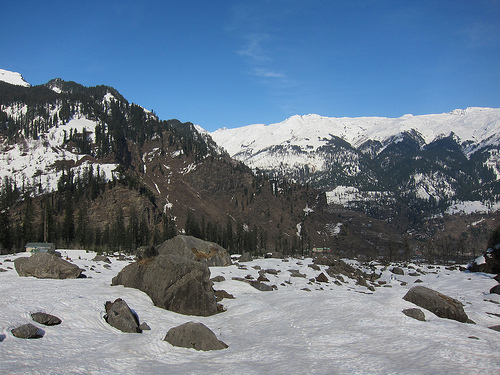 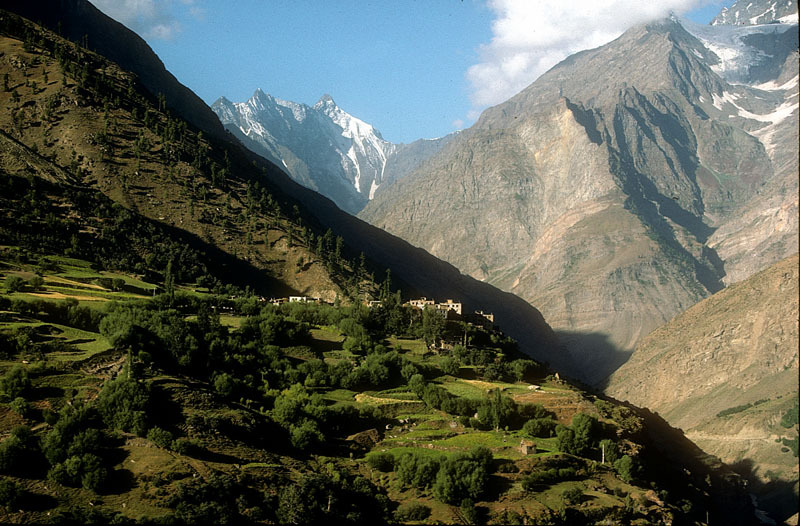 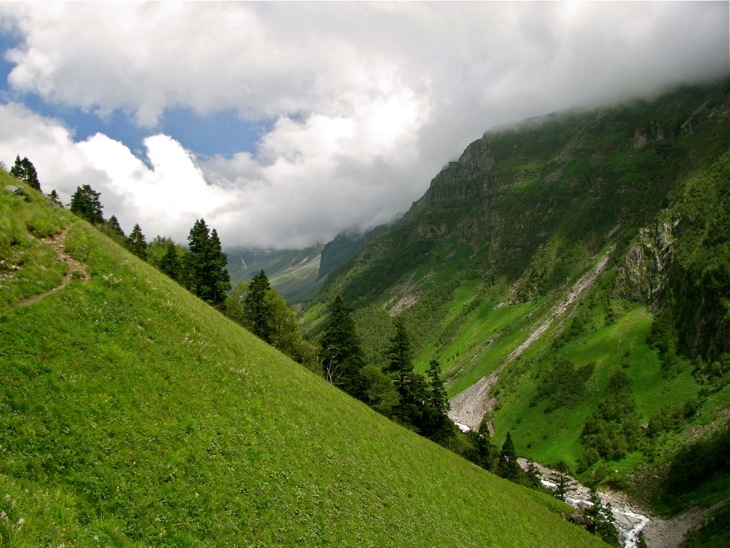 It is one of the most popular budgeted hotels in Manali and strategically located to offer amazing views from around. 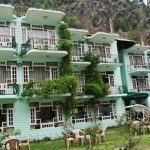 It is located in close proximity to River Beas and is the only hotel in Manali that offers hot water from the hot water springs flowing in its private baths. 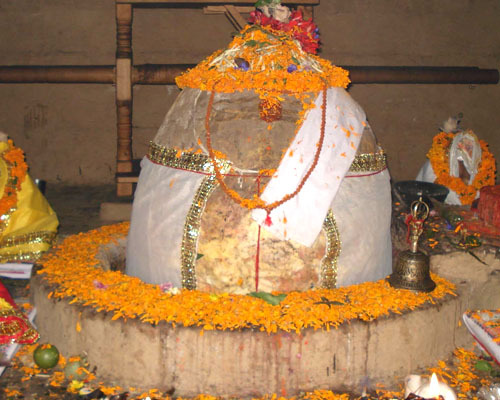 These hot water springs are good for rejuvenating skin as well as health. 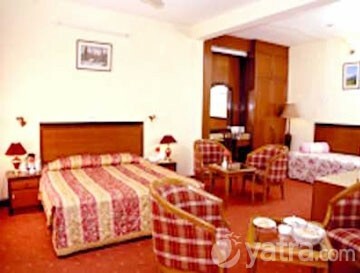 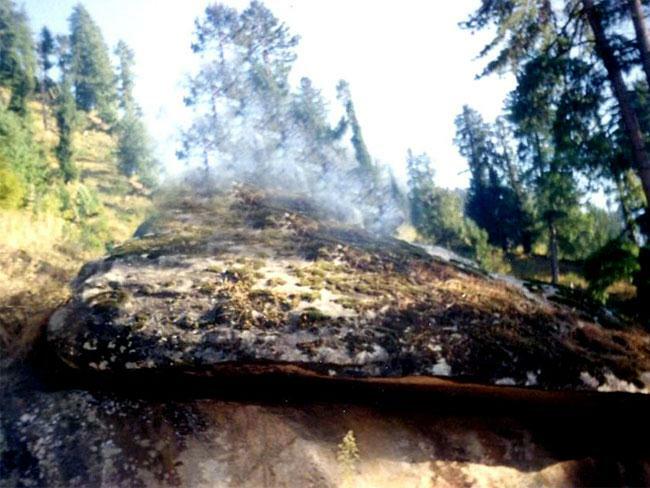 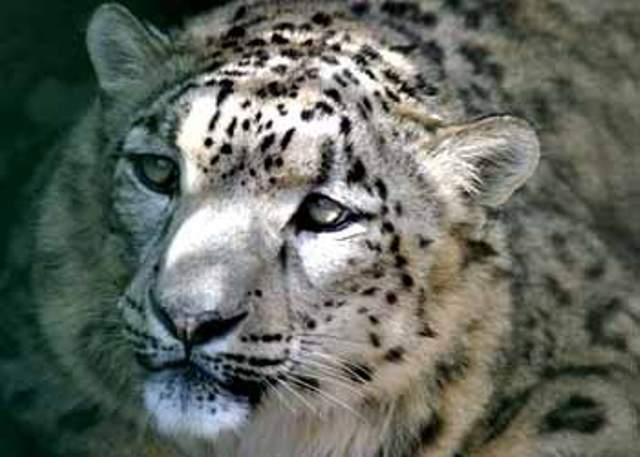 Hotel facilities include range of services that makes your stay in Manali a good experience.